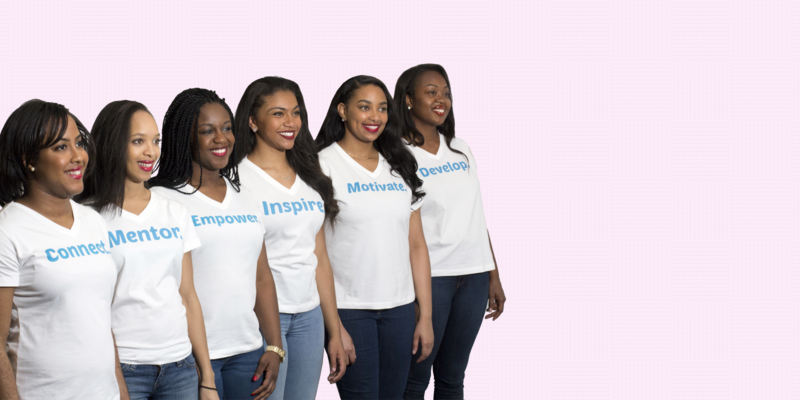 DAPP aims to rectify the continued decline of underrepresented women of color in the legal profession by equipping women of color law students with intensive professional development, academic coaching, attorney and law student mentoring, and summer positions at law firms and corporations following their first year of law school. Click below to learn how you can be a part of DAPP's upcoming events! Click below to view, download, and submit the DAPP Application and Requirements. Click below for more information on how to become a sponsor for DAPP!